The Spectacle® digital label brand from SheetLabels.com presents high quality printing and digital imagery that can’t be beat! Engineered to perform at the exceptional level of quality for the graphic arts industry, Spectacle® laser label material is in a world all it’s own. 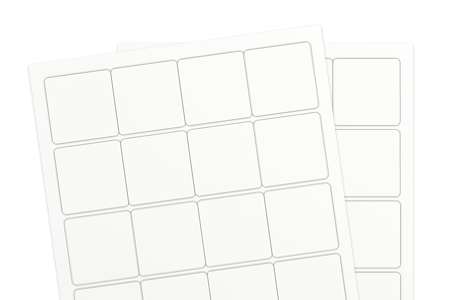 With a brilliant white, matte coated facestock, it prints exceptionally well with laser printers. A true customer favorite.